Just wanted to make a test post, but hello anyway. Hi, this is Harley and I goes by the name of JacobEYE on different gaming platforms, such as on Xbox and Playstation. I am new here, I have recently built a new i7 system for my gaming purpose only and I am finally returned to PC gaming after 4 years gap. I have been following different gamers for Arma 3 on youtube and so far I am very content on starting Arma 3 this weekend. Found this forum from other website and I thought I should join it to keep myself updated and to help other people out with news and tips. Cool, welcome to Bis forums and the Arma community JacobEye! Hello, we're CHRONICALSde a growing german Arma server and we're going to get active here on the forums as well! Looking forward to this community! My name is Best Sniper Simulator. 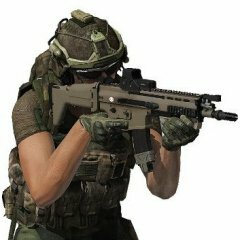 I'm a professional precision shooter in real life and an expert ACE3 sniper in Arma 3.
i'm planning on sharing all my knowledge about precision shooting & sniping with you guys here in the forum. 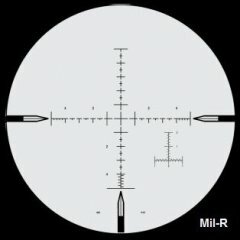 I'm gonna share all the military sniper rifles specs, ballistics analysis, military sniper techniques, etc. and i've been making lotta sniper videos with Arma 3 & ACE3. I'm using this simulator to simulate all real sniper stuff. I always put all the weapon specs & ballistics analysis in the video description so people can learn more about real sniper stuffs. I'm not asking you guys to like or subscribe, but please share the knowledge that i put in those videos description. Hi am new in here too, glad to meet all of you. 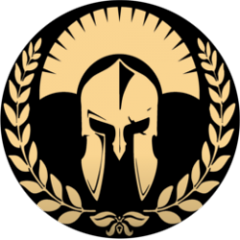 I'm new to the ArmA 3 Forums side of things but have been playing the game for a long time, primarily in MilSim communities. This need basically came from my hobby Airsoft transferring to MilSim so out of chance and curiosity I googled it, joined one and almost 3 years later here I am :). Look forward to sharing and learning here! Not totally first time here at BIS Forums, but for a longer while yes :) I used to make some addons to Operation Flashpoint when it was still cool. Then for a decade I was doing other things in other worlds. Now with a finally up to date computer I got Arma3 and was gladly surprised many things the community used to try to implement into OFP in the beginning of 2000's are now built in. Is it Christmas already.. No, that was yesterday. 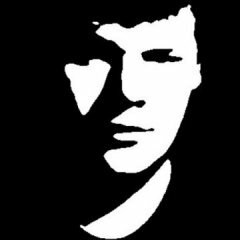 Sup, been playing Arma since 2016, can't run any Mods due to a 5 year old laptop, and plan to get a PC next month which is good news for me. Bad news to my money though. Felt like introducing myself. I'm fighting the urge of relapsing into a raging Armaholic once again. Do I need to create a new introduction since all the content that I have made before has been deleted? Oh well, this forum version is way better. A new player here. Just wanted to say "hi!" Welcome, I hope you enjoy your stay here.